We describe our home as a home from home as we are near but also away from the hustle of Surfers Paradise on the Gold Coast. We are a short drive from all the theme parks so you are never short of things to do. 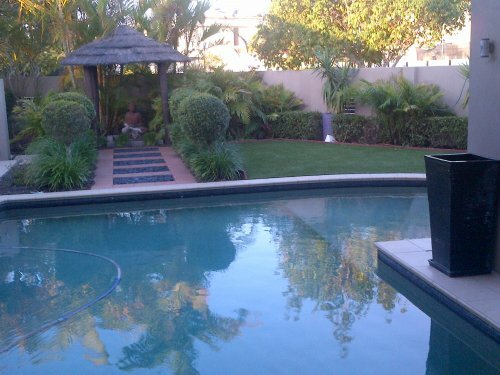 Located in a secure and quiet area of the Gold Coast with great neighbors. We are a clean and friendly couple who would welcome the opportunity to exchange homes with similar.